Rare Corner Lot Find on Lake Tapps Inlet Island! Beautifully Updated, 2-Story Craftsman Home Boasts Peekaboo Views of the Lake. Amazing Community Park& Boat Launch Just 1 Block Away! Lakeside Living with Wood Laminate Floors & Updates Throughout. Kitchen Features include Gorgeous Slab Granite Countertops,Stainless Appliances, & Accented Tile Backsplash. 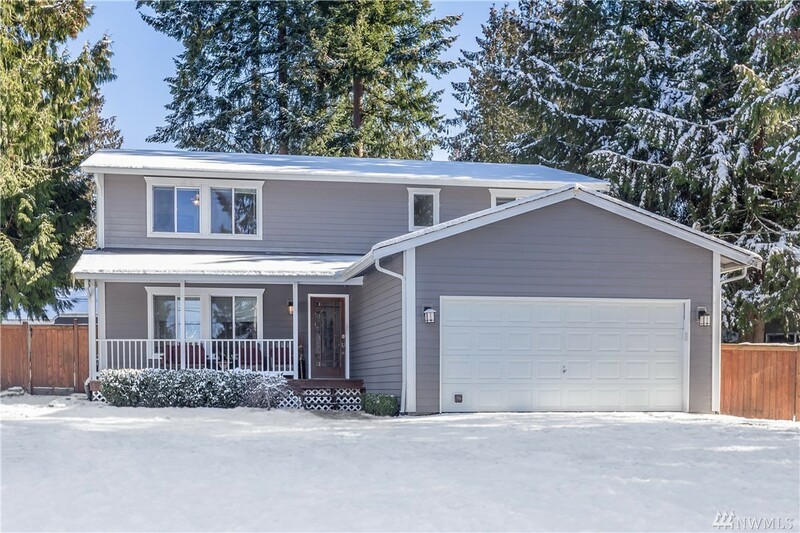 Stunning Knotty Alder Doors Throughout w/ Matching Kitchen Cabinetry.Stunning Home Sits on Large 9,040 sq ft Lot with Lush Yard & RV Parking.